Elephant Holdings Limited has been the sole representative of Allen Organs in Hong Kong for more than 50 years. 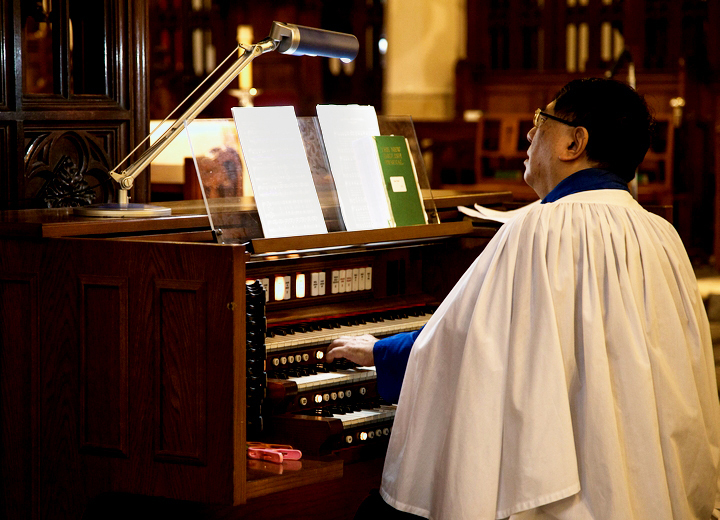 Allen organs are renowned worldwide for replicating the finest pipe organ sounds and are synonymous to a quality and longevity that is unrivalled in the organ world. 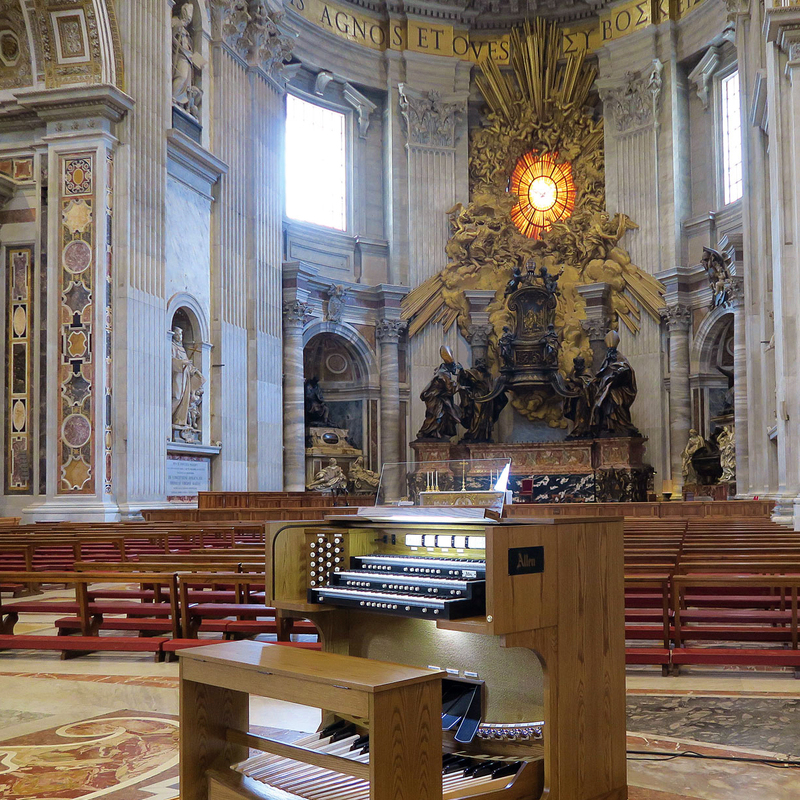 The state-of-the-art organs are used in churches and cathedrals across the world, including the renowned St. Peter’s Basilica in the Vatican. Designed with Allen’s advanced technology and crafted with the finest cabinetry, the masterfully built organs are equipped with a variety of configurations and options to meet customers’ music ministry needs and are certain to satisfy both economically and aesthetically. We supply a wide range of technically advanced digital organs of various sizes and models for churches, theatres, as well as school assembly, town halls and other venues. 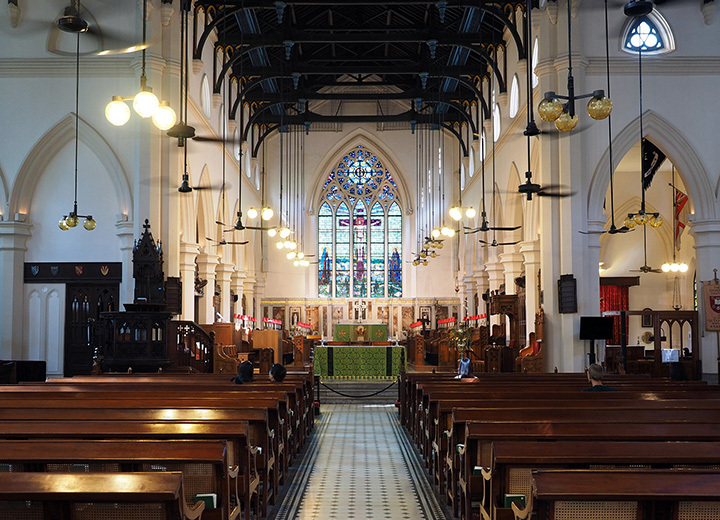 Electronic organs supplied and installed by Elephant Holdings can be found in the Anglican Cathedral Church of St. John the Evangelist, St. Andrew’s Church, Ward Memorial Methodist Church, Tsuen Wan Town Hall, and Chung Chi College, of the Chinese University of Hong Kong.